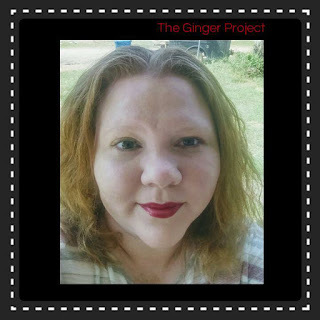 This is a review for the product LipSense, which is made by Senegence. Senegence makes a range of cosmetics, but this review is solely for LipSense. I tried the color Fly Girl, which is an intense bold red! 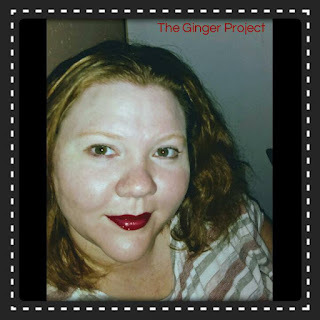 I have always loved red lip color, and have bought several brands over the years. Fly Girl is the most stand out red lip color I have ever seen! Like WOW WEE, I felt like I should be jumping on disco ball and swinging around. It made me want to party! LipSense is a two step system and long lasting, no smudge lip color. Not to be confused with lip stains, and definitely not a lipstick. It is a league of its own! Once applied, the color adheres to your lips, three coats is recommended, then sealed with their ultra moisturizing gloss. Although long lasting, LipSense has a rather broad range of potential wear, which is 4 - 18 hours. LipSense is available is multiple colors and shades, and their gloss is available in clear gloss, and gold, silver, and pink glitter. You can also make custom colors by combining LipSense colors, and also the colored glosses aid in making custom looks as well.